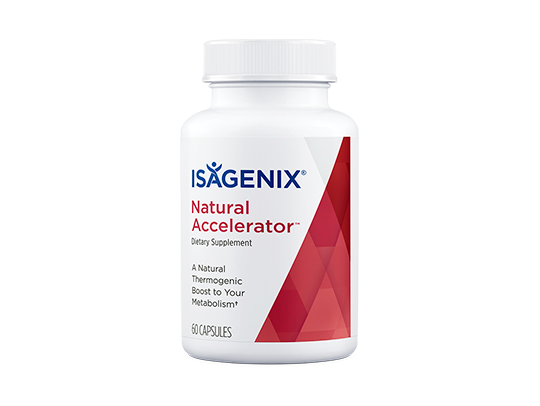 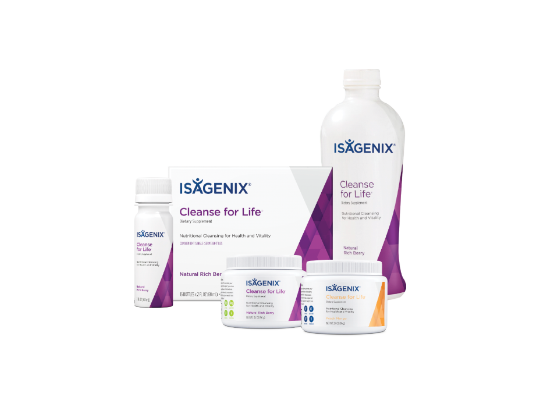 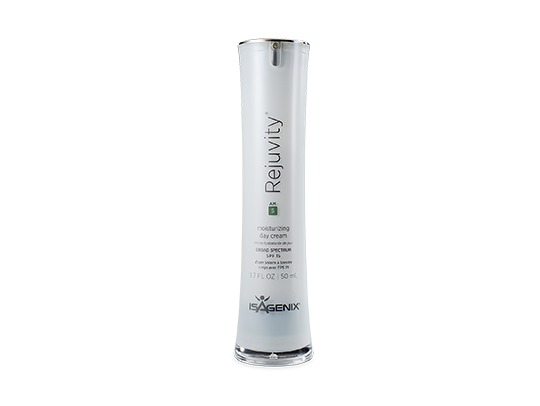 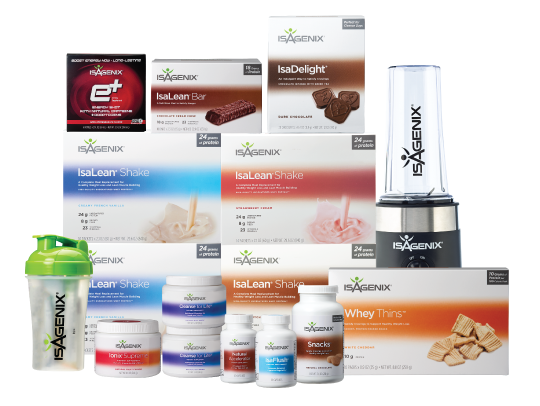 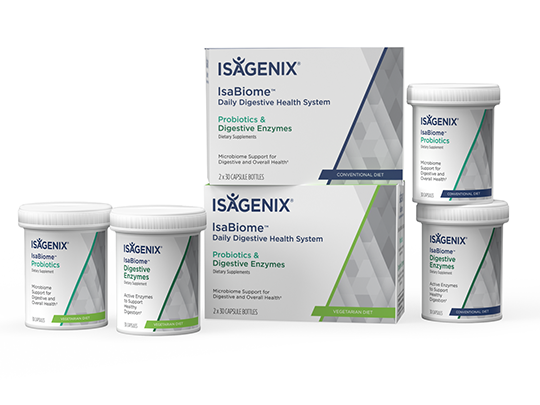 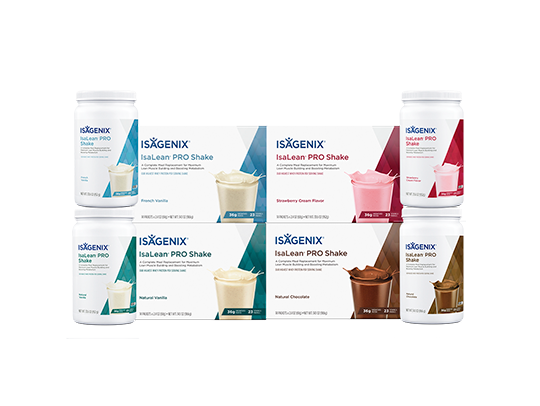 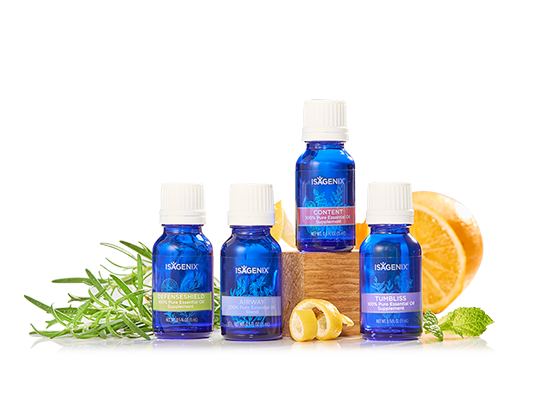 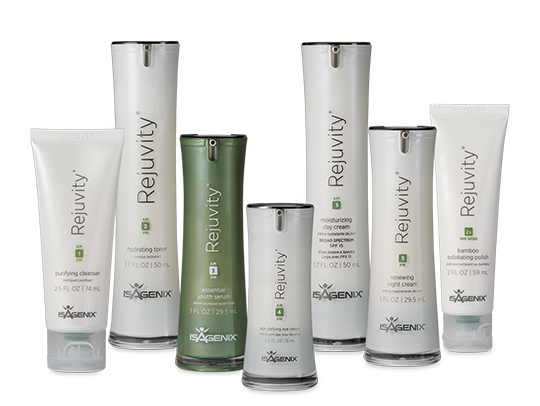 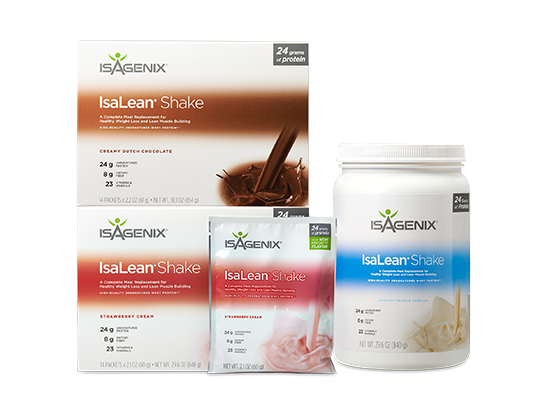 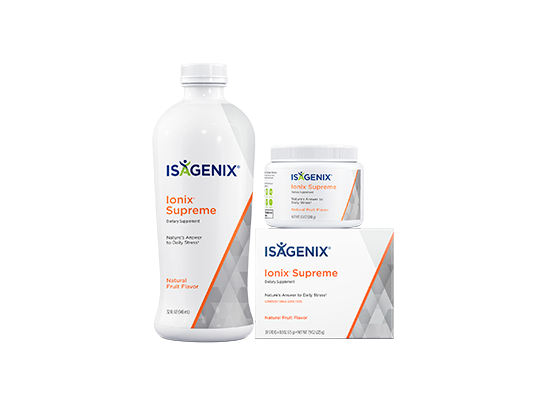 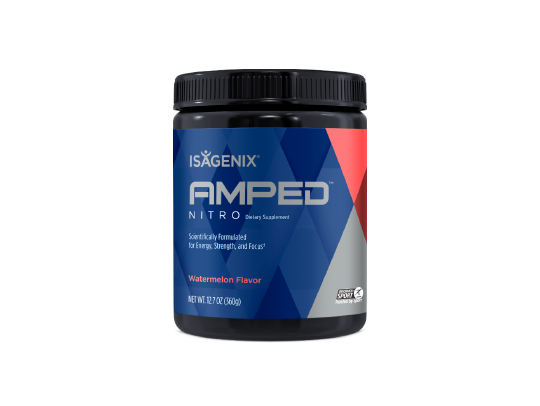 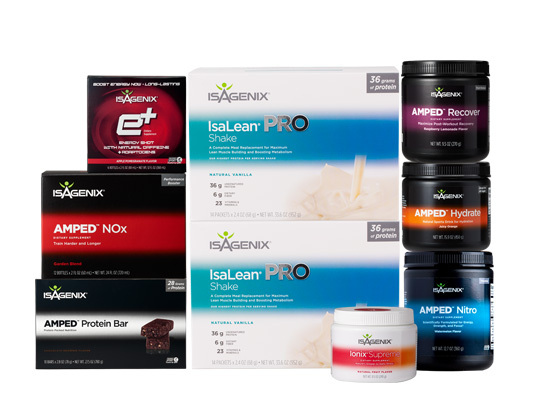 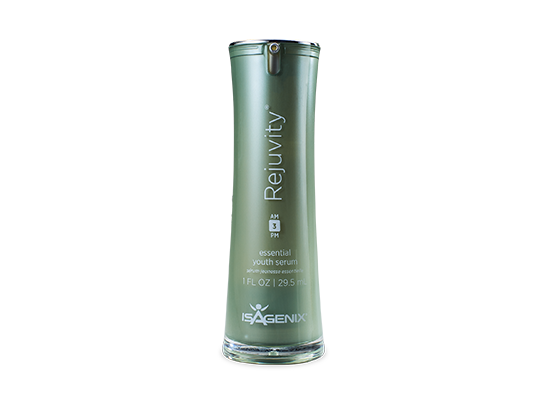 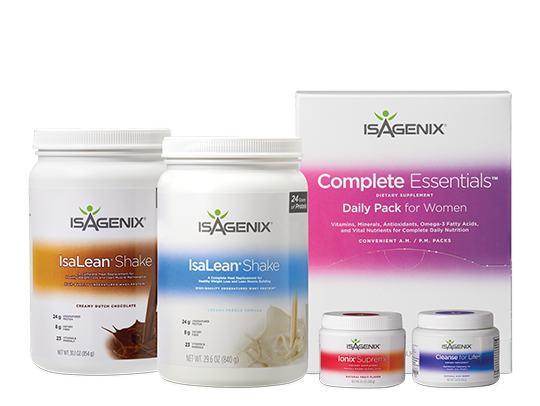 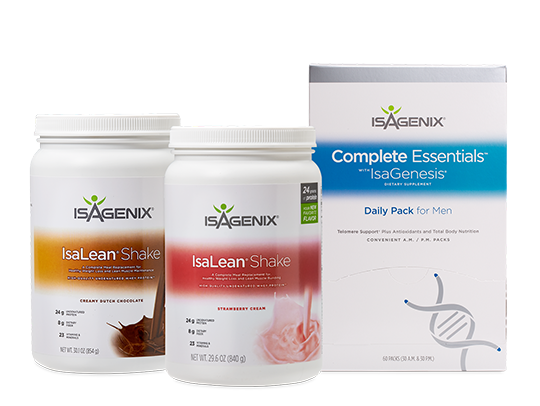 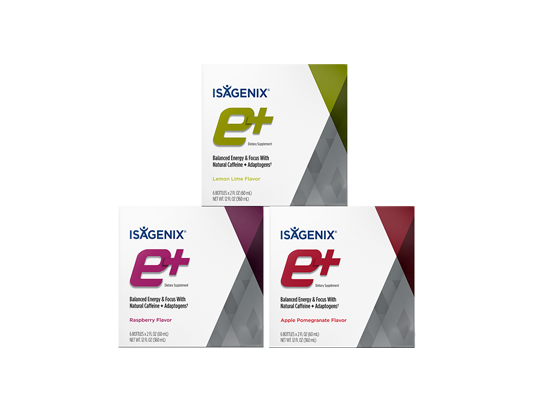 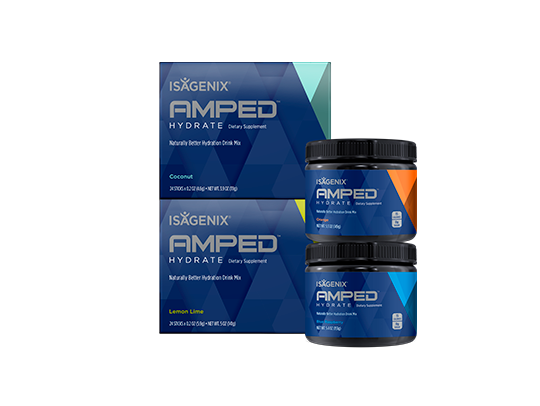 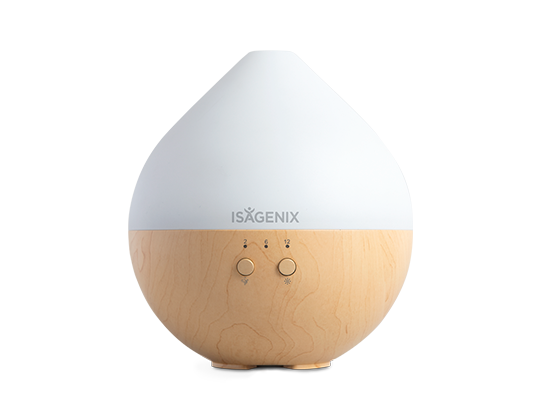 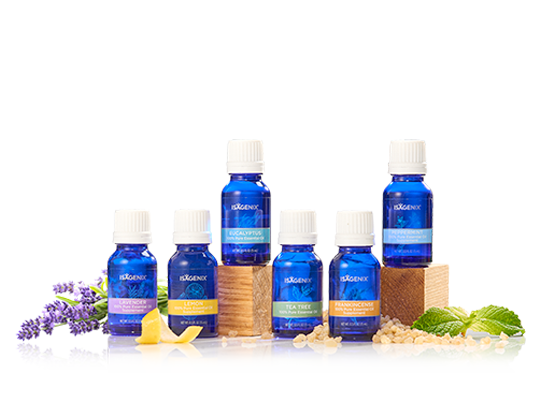 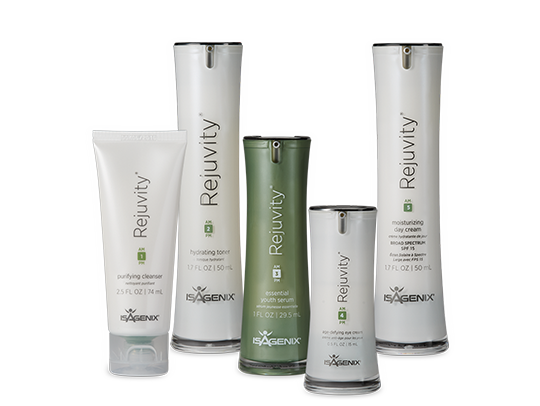 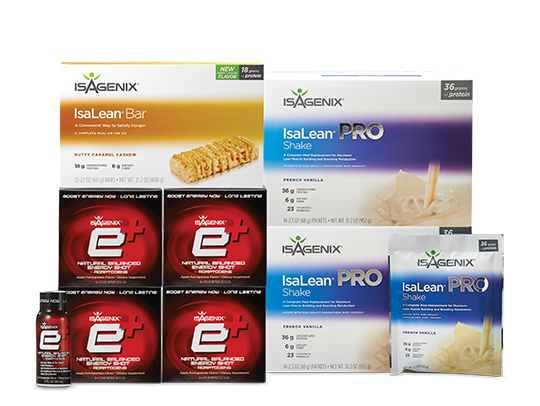 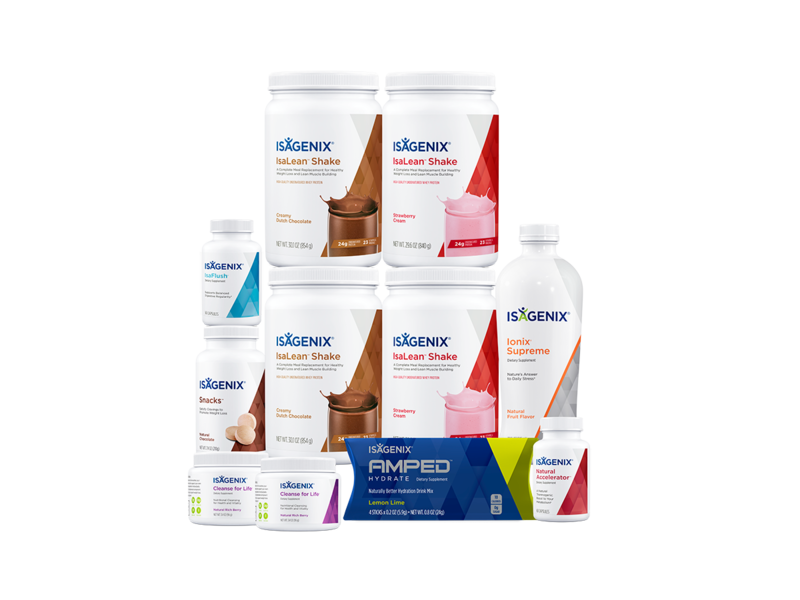 New Customers can join Isagenix at no cost and save 10% off of the retail price of our products. 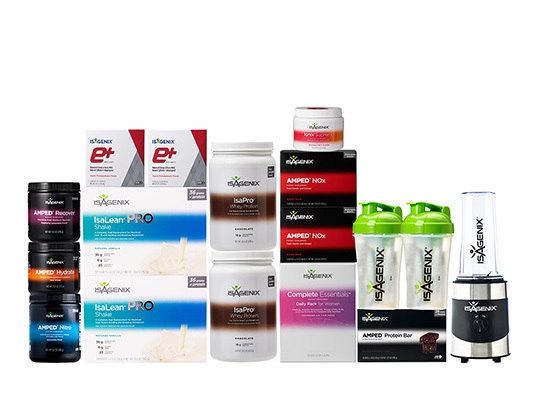 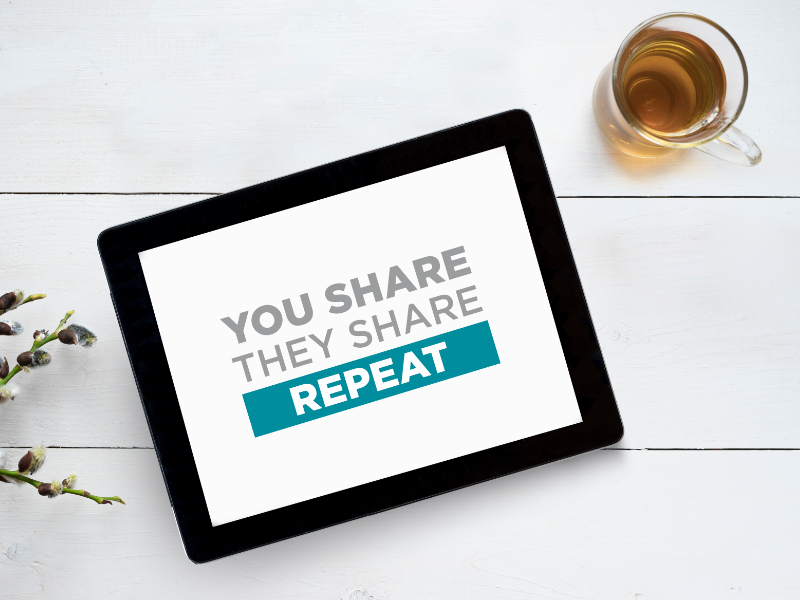 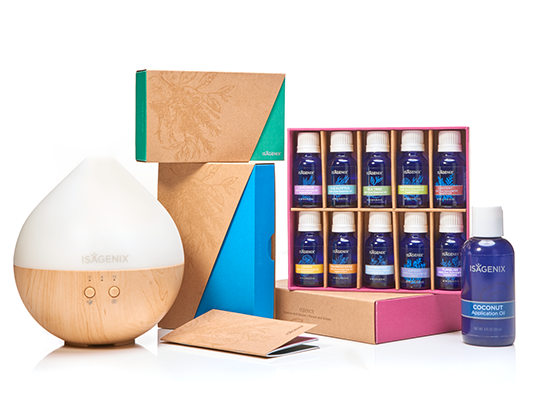 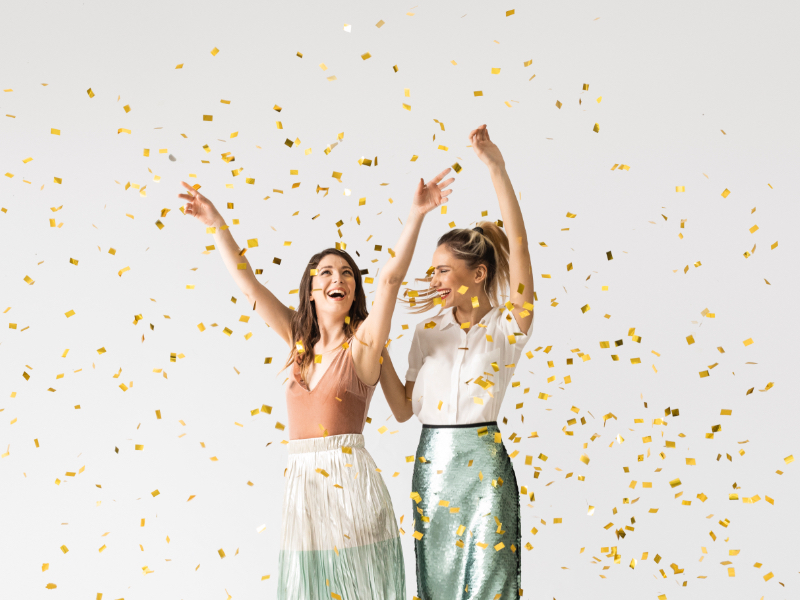 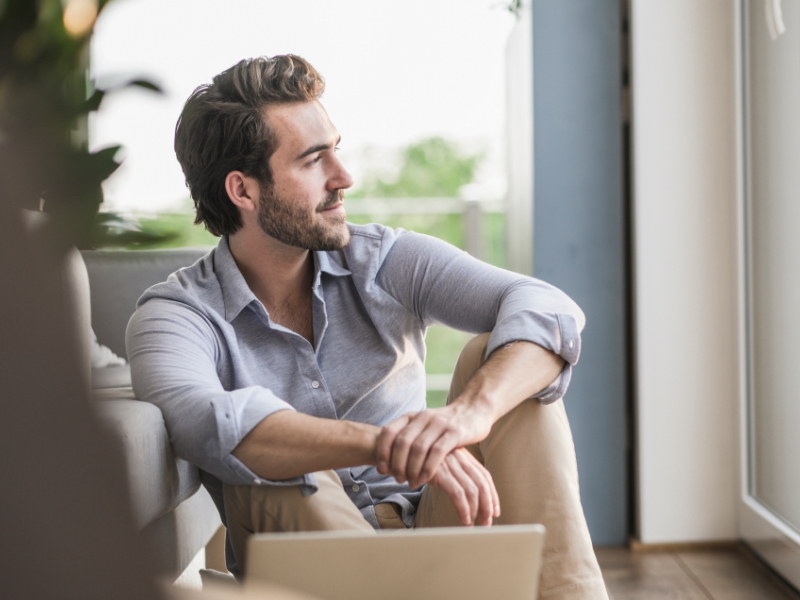 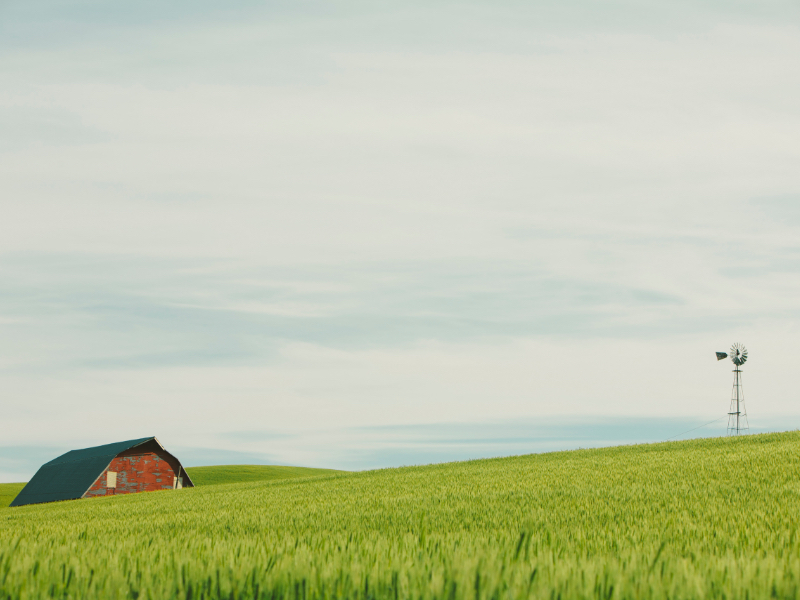 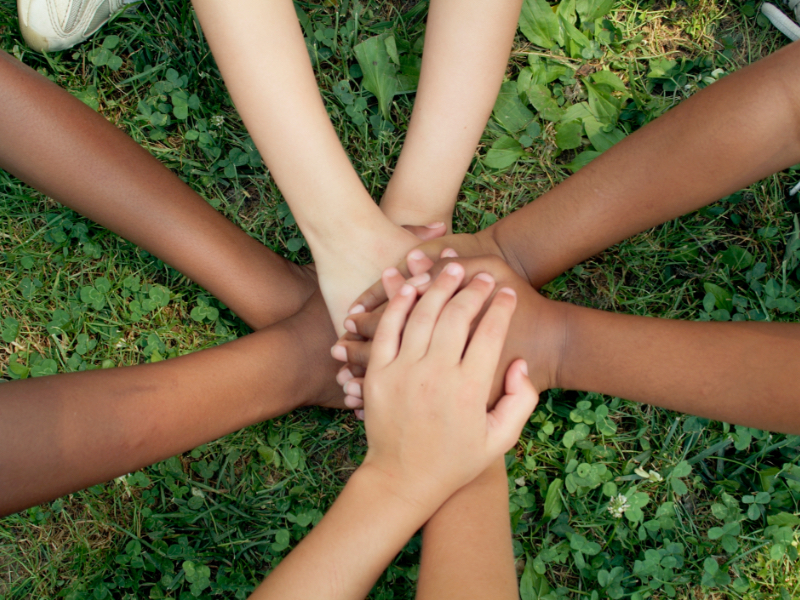 New Customers can also choose to pay an annual membership fee to join as a Preferred Customer and enjoy increased savings of 25% off the retail price of our products. 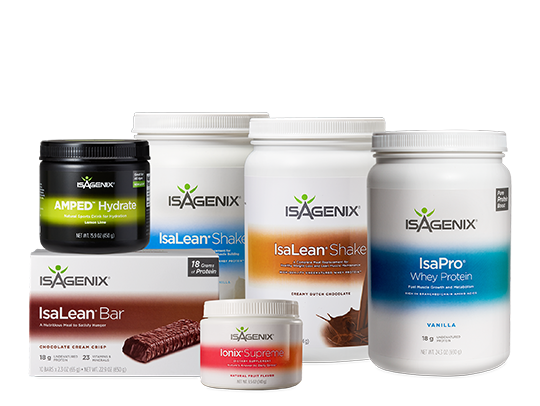 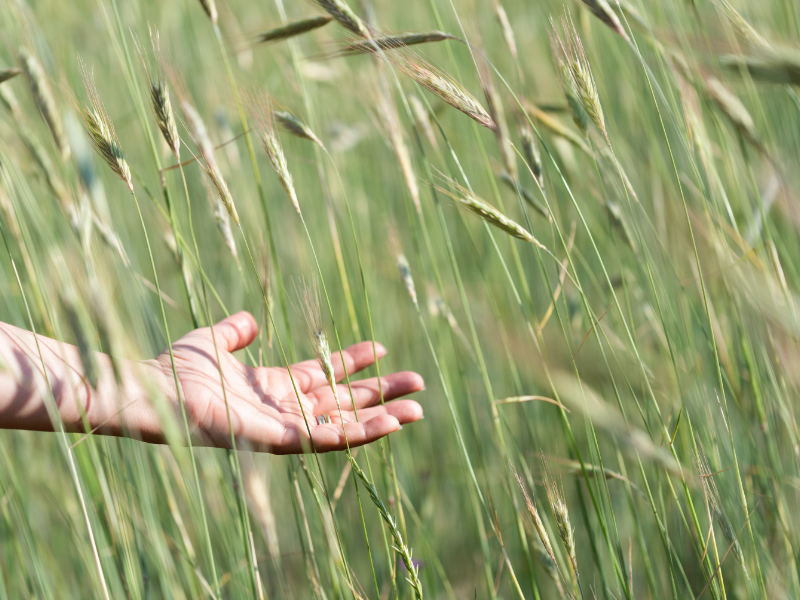 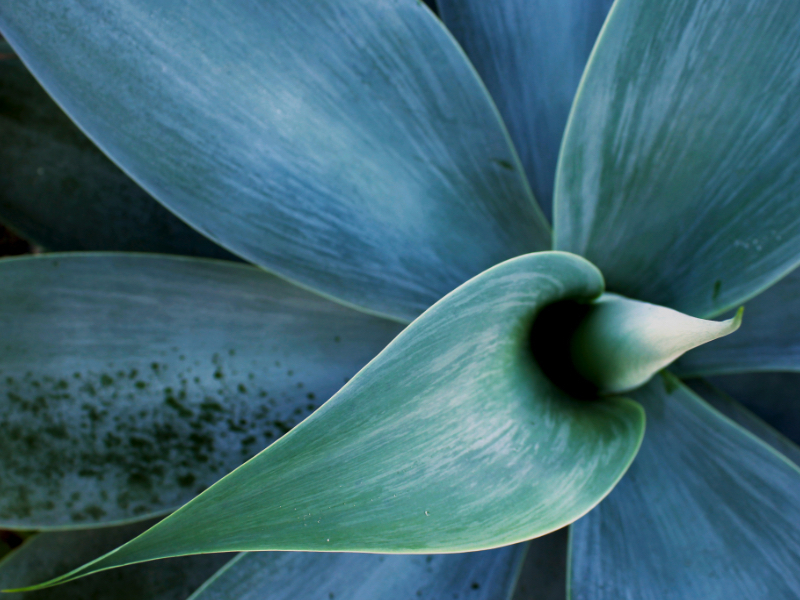 The membership fee for Preferred Customers is $39, or $29 if they join on Autoship.